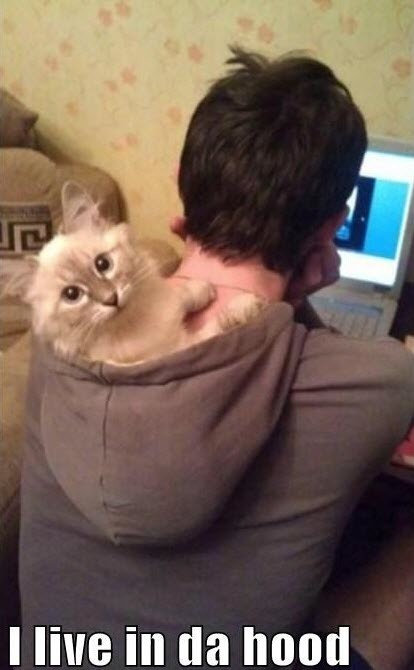 This kitty thinks he’s cool and “streetwise”, but I don’t think he has truly understood the term “in da hood” !! 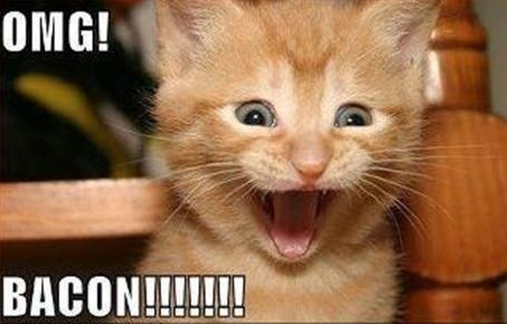 I totally understand this kitty’s train of thought…I love bacon too! 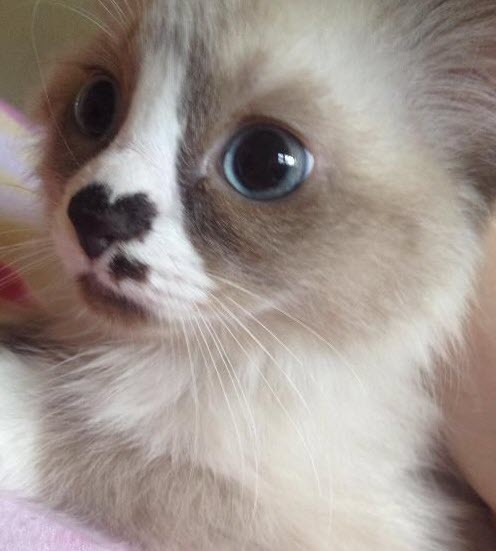 We’ve seen many kitties that have fabulous heart markings on their coats but I think this has to be the best one yet! 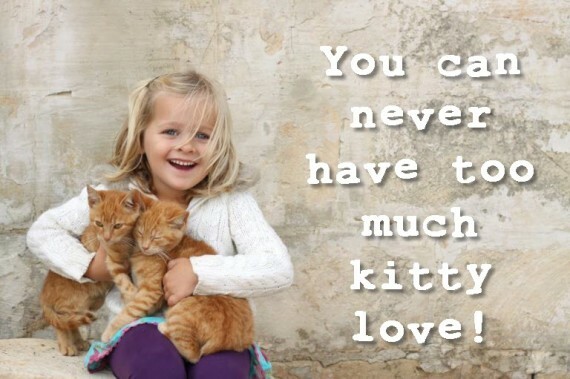 Doesn’t it just make your heart burst? 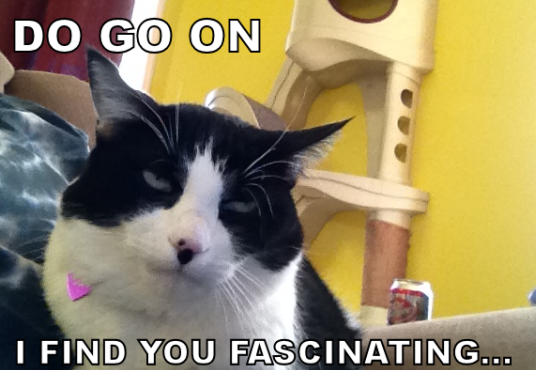 I think we all know this look!